Tegra line of processors are copyrighted with Nvidia which are specialized processors for greater audio and visual performance. The first Tegra processor was released in 2008 as name Tegra APX 2500. Soon enough, a better version, having two core processors and an in built graphics chip was launched as name Tegra 2. Microsoft’s Zune HD multimedia player was the first device to run on Tegra 2 processor. It was a truly fascinating device and showed the true potential of hybrid processors. Nvidia are since then dedicated to manufacture more of such processors for mobile devices such as mobiles, tablets and even GPS. 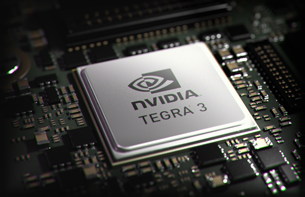 The Tegra 3 is a a complete system on a chip (SoC). It has a quad core mainstream processor component, with a “companion” core and a dedicated low voltage GPU. The 4 individual processors clock at 1.4 GHz and work only when called by system for more processing power. The companion processor is a special semiconductor based processor which utilizes very less power when working at lower clock speeds. It runs at 500MHz and handles the processes when the device is in standby or the process is less demanding on resources. The 4 cores are ARMv7 based Cortex A9 processors. The GPU comprises of 12 pixel shaders running at 520MHz. 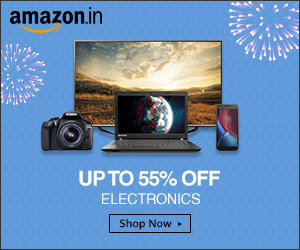 The following are the devices available which are running on Tegra 3 – Asus Transformer Pad TF 300T, Microsoft Surface, Google Nexus 7, Sony Xperia Tablet S, Asus EEE Pad Transformer Prime, Lenovo IdeaPad Yoga, Acer Iconia Tab A210. 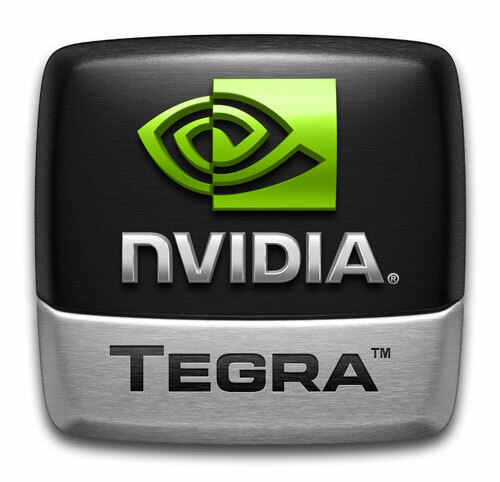 The future incarnation of Tegra have been detailed by NVIDIA, having codenames of comic super heroes. Tegra 3 was code named Kal-El (Superman’s Kryptonite name), Tegra 4 is named Wayne (Batman) and so on like Grey (Jean Grey of X-Men), Logan (Wolverine) and Stark (Iron Man).